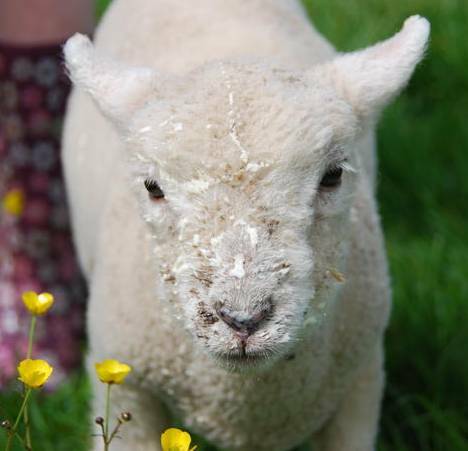 Our guests are very welcome to explore our fields and little woodland and meet our animals. We have beautiful truly free range chickens, of different varieties and sizes which roam around the farmyard, and provide us with wonderful eggs. In the spring and summer we often have chicks or ducklings running about too. The ducks spend most of their time in the pond. Chief in charge of all these birds is our pet turkey Lurkey! 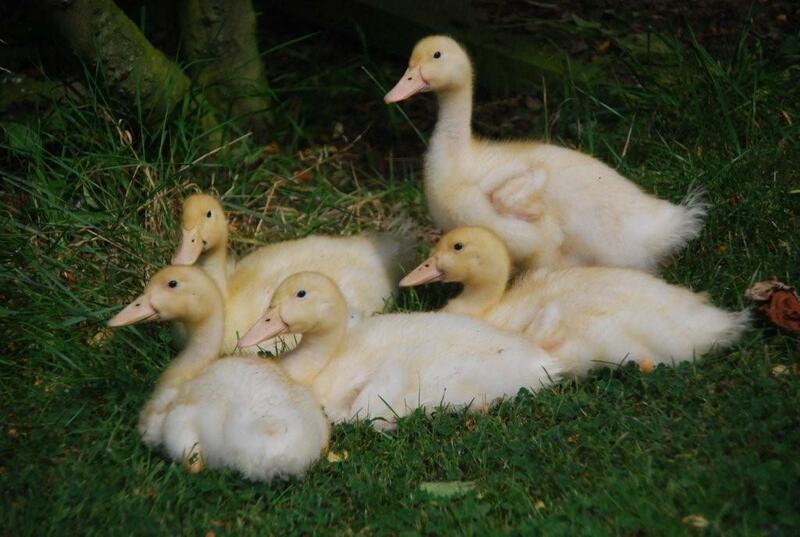 We often raise baby chicks, and ducklings in the spring and summer. We have 3 guinea pigs, who spend their days munching through as much grass, fruit and vegetables as they can get. When they can in the spring Summer and part of the autumn they live outside and live in our house in the cold weather! Tabby cat Minky is a hard working cat, but very friendly. Minky has 2 apprentices Bracken and Bramble, who are rather shy, which joined us from the RSPCA. We have a small flock of Southdown sheep who tend to lamb in May. These are a local breed of sheep which are fairly small hardy sheep. We also take in a few orphaned or rejected lambs each year to bottle feed around Easter. We really love any guests helping us out with this! 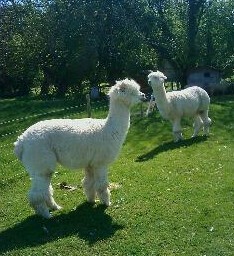 Our 3 very handsome alpacas are called George, Cola and Elvis. They are all ’employed’ by us as lawnmowers and as fox deterrents. We keep a few Kune Kune pigs as well. Head of the family is the lovely Peppa who is mother to a few sows and grandma to quite a few little piglets who love to roam in the orchard. All of these animals are overseen by our friendly gentle old Golden Retriever – Clifford. The young upstart on the farm is Sam the collie who is waiting to grow up a bit (in mind and body) before starting his sheep dog training! Any of our guests, particularly the younger ones, are very welcome to help feed and look after the animals.